I’ve been talking about this book for months. It has been over a year since Ryan Troy and I started the process of creating it. 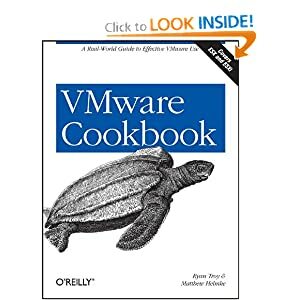 Finally, VMware Cookbook is available for purchase.